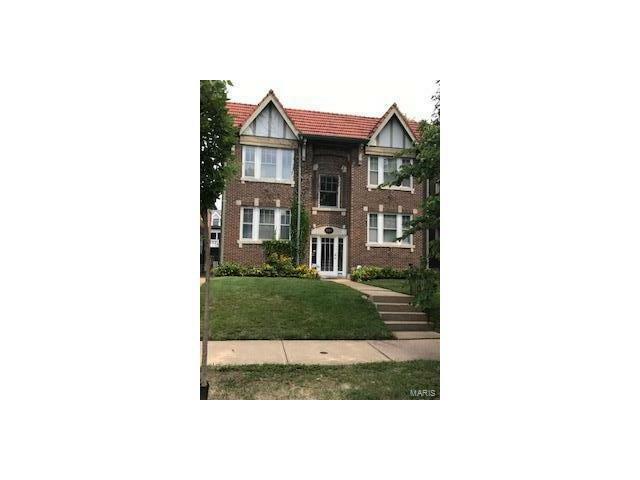 Great owner/occupant three family building located in the popular Skinker DeBaliviere neighborhood. 20 year old renovation with separate utilities, large basement and cute back yard with play house and brick patio. Townhouse unit is very large, open and contemporary, while the two, two bedroom units are traditional 2 bedroom, full bath, LR, DR & galley kitchen. Walk to the Loop, Metro, Forest Park, and Wash U.
Skinker to east on Westminster one block to North on Rosedale, to east on Washington.